Description of our house Our home has a cozy and comfortable living room with balcony open view. The kitchen is fully equipped. The master bedroom is large and has its own TV and CD player music and internet. We are a married couple, both professional teachers. If interested, please reply to our email. 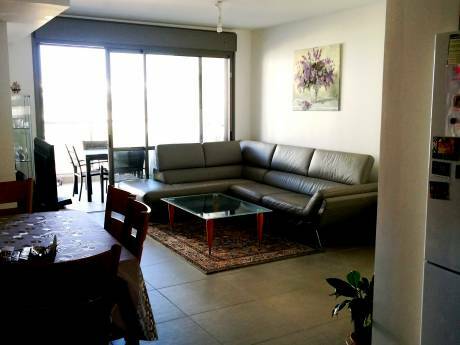 Situated in a picturesque area of Rishon LeZion, in the central part of Israel. 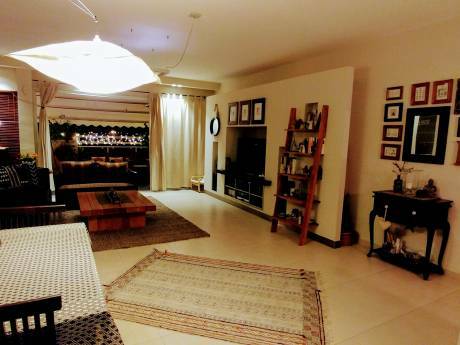 We are close to beaches, shopping areas and minutes away from Nes Ziona, Rehovot, Tel Aviv and Jerusalem, new fast access highways outside our neighborhood and a 5 minute walk to the railway station.